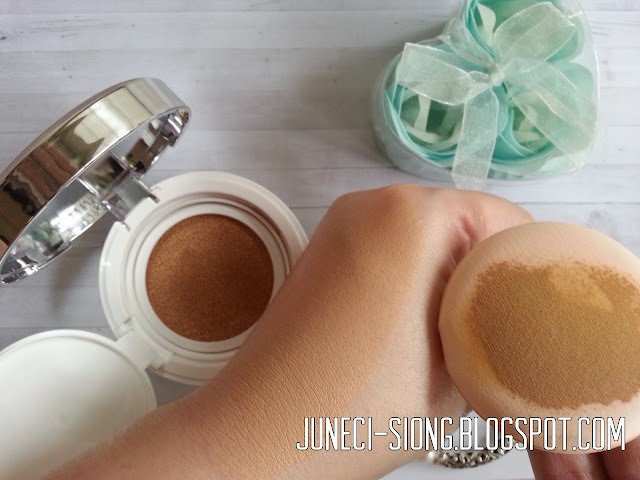 We all love the BB cushion ever since it's awesome invention. 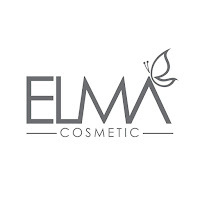 I have recently tried out the Inspire BB Cushion by ELMA Cosmetic and it was a pleasant surprise. First impression speaks the loudest words. The packaging is very attractive (I am a sucker for colorful packaging lD ) and the BB cushion itself is simple yet packed with the essential informations. The size of the ELMA Inspire BB cushion is just like our ordinary BB cushion size. The color tone that I am having here is #01 Light. I like the coverage it is able to give. 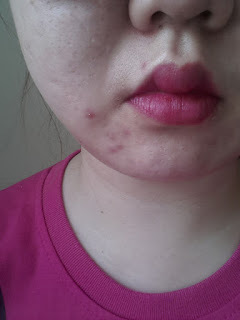 Some things are difficult to conceal; eg acne scars and angry pimples but it manage to hides up to 80% . This also made sense to their ideology of the perfect All-in-One beauty product (Foundation+Powder+Concealer+Moisturiser). 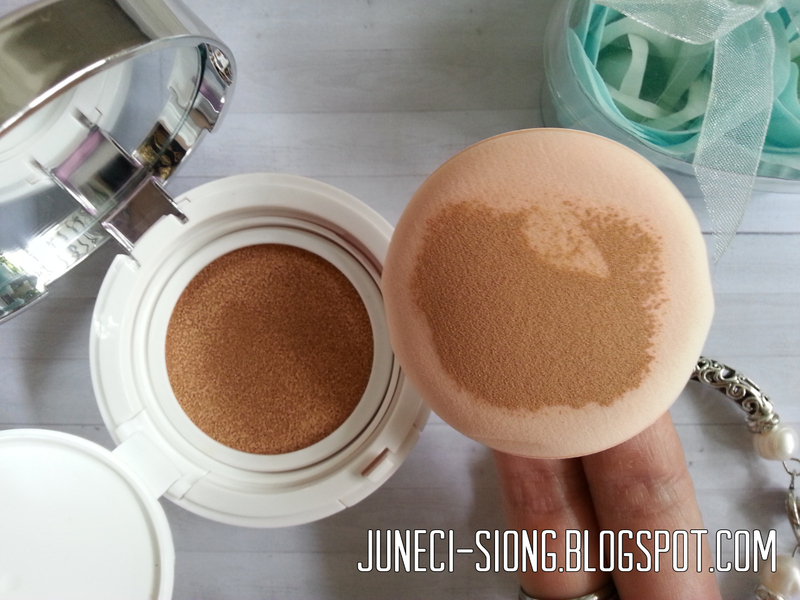 What I like most about this Inspire BB Cushion is the smell and oil control properties. 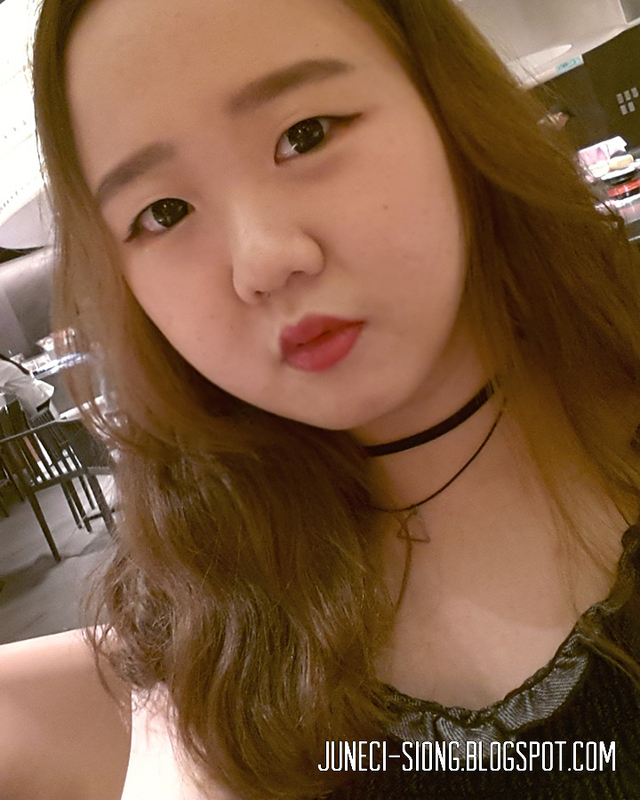 One reason why I am very selective in my choice of BB cushion is because of my skin type. 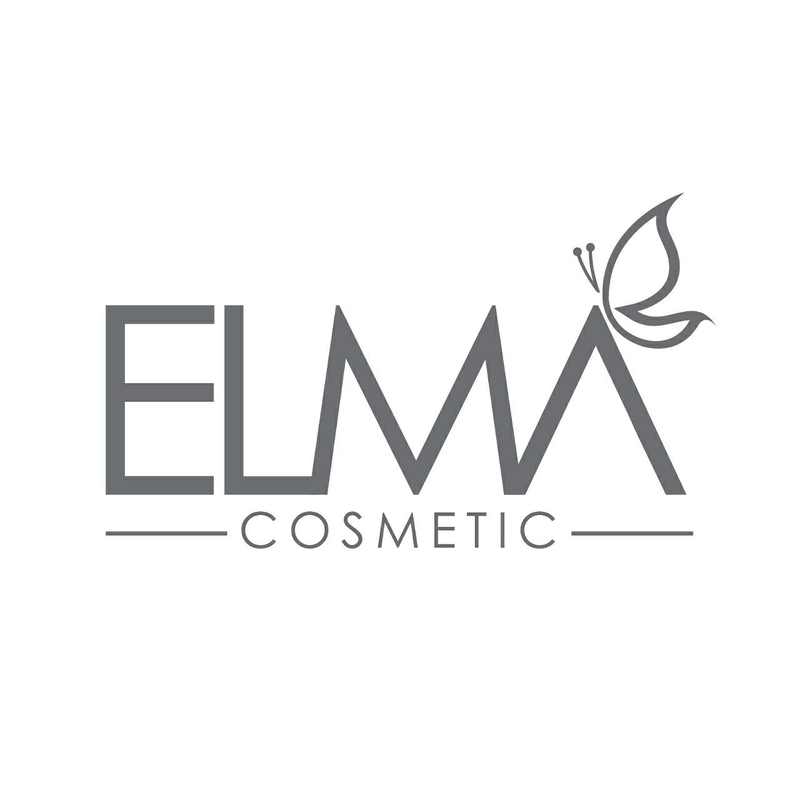 It is not easy to find one that have mattifying effect or at least reduce shine on face for a longer period but this ELMA cushion has just that (Please refer to the above picture again). The makeup removal process was a breeze. 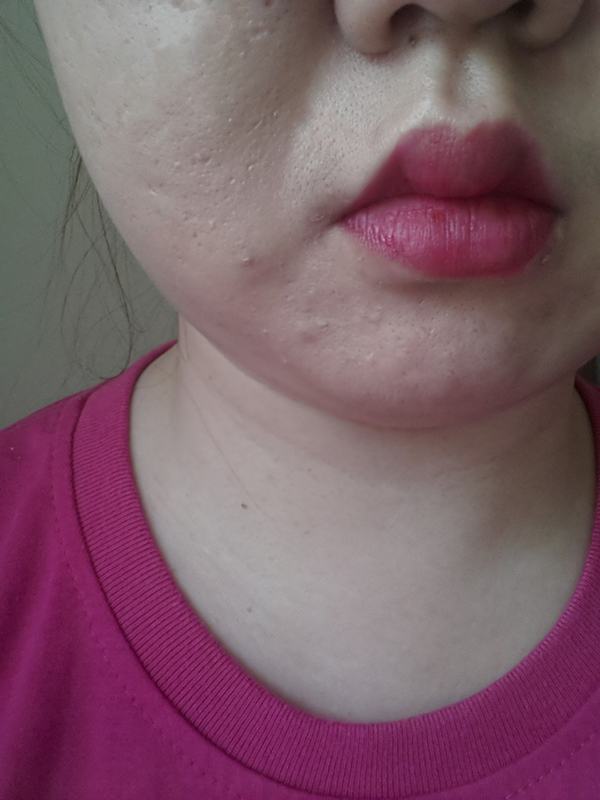 Just by using simple wet wipes (yes, I didn't use any makeup cleanser), the BB residue is so easily removed. However, I double cleansed with a normal facial cleanser after that as a precaution. Had more enough craters on my face to appreciate. Inspire BB Cushion by ELMA Cosmetic is worth just RM65 including postage. They are currently having FREE POSTAGE for all purchases but it is only until 15th January 2017.